Little Rock drivers deserve a little bit of flair on the road, which is why many flock to a luxury SUV. In order to find the one that matches your personality, it’s important to compare those you think are a good fit. The 2017 Jaguar F-PACE vs the 2017 Porsche Macan S is a popular comparison drivers have; however, after you do a little research and digging on your end, it’s easy to see how the new Jaguar model is the optimal choice. Compare both vehicles below and learn how the Jaguar F-PACE destroys the competition in terms of versatility, space, and technology. Whether you simply need a vehicle to handle your day-to-day tasks in Little Rock or you’re looking for a vehicle that will allow you to seek adventure through Little Rock, you need a model that can handle whatever your needs may be, and this includes hauling. 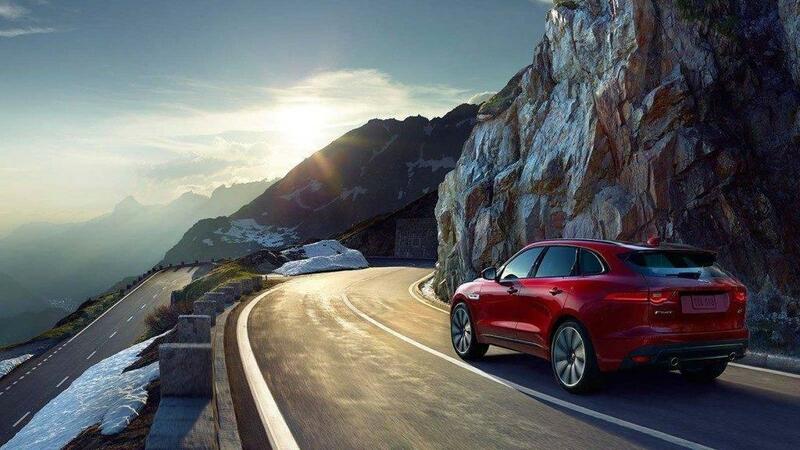 When comparing the Jaguar F-PACE vs the Porsche Macan S, you’ll want to ensure the vehicle you choose has the ability to haul what you need it to. The new Jaguar model delivers an impressive towing capacity of 5,290 pounds, which means you’ll have the ability to haul heavy items short and far. 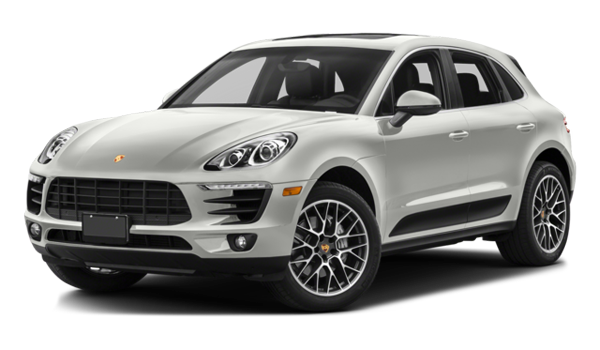 If you’re still looking at the Porsche Macan S, you’ll only get a towing capacity of 4,409 pounds, which is significantly less than the F-PACE. So instead of choosing the vehicle that doesn’t provide the same type of strength you need, opt for the one that does—the Jaguar. No Little Rock driver wants to be cramped inside a vehicle, especially on long road trips. The Jaguar F-PACE was specifically designed to ensure that three adults could comfortably fit in the back seat, which means there is plenty of head and leg room in each spot to ensure comfort and relaxation. In the Porsche Macan S, the rear seat was just designed with no purpose in mind, which means that three adults cannot comfortably fit back there. 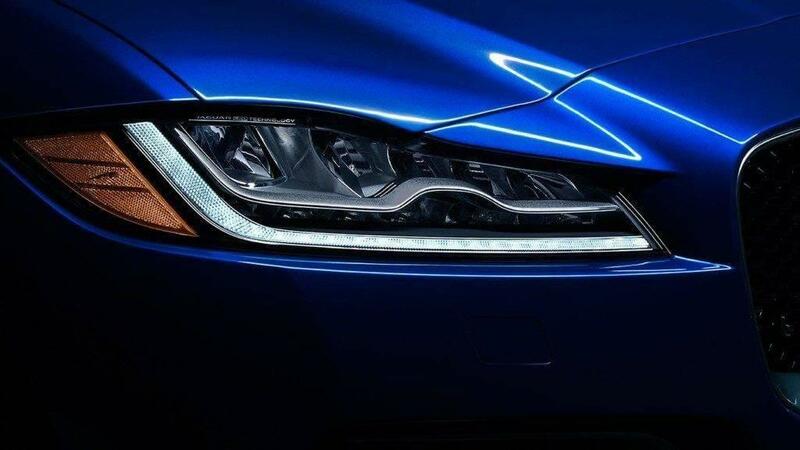 With less space, this model doesn’t give drivers the features you’re looking for. It doesn’t matter if you’re planning a cross-country road trip or just a quick drive to the store, having the right amount of technology is important for your everyday needs. 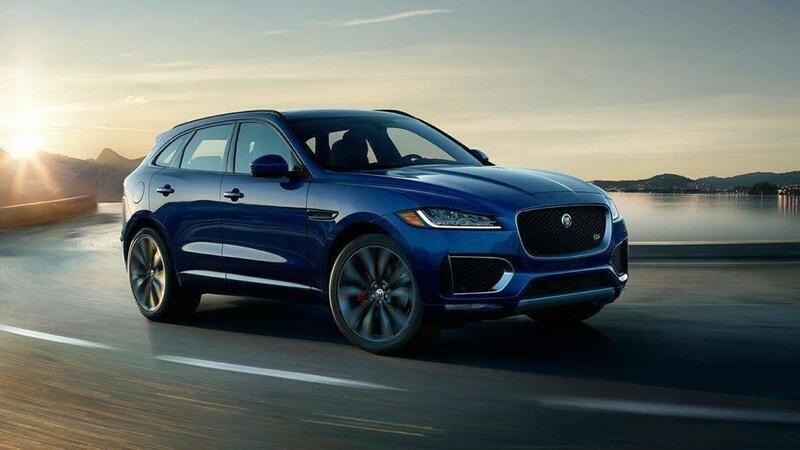 When comparing the Jaguar F-PACE vs the Porsche Macan S, you’ll quickly notice that only one of these vehicles delivers the technology that drives you. 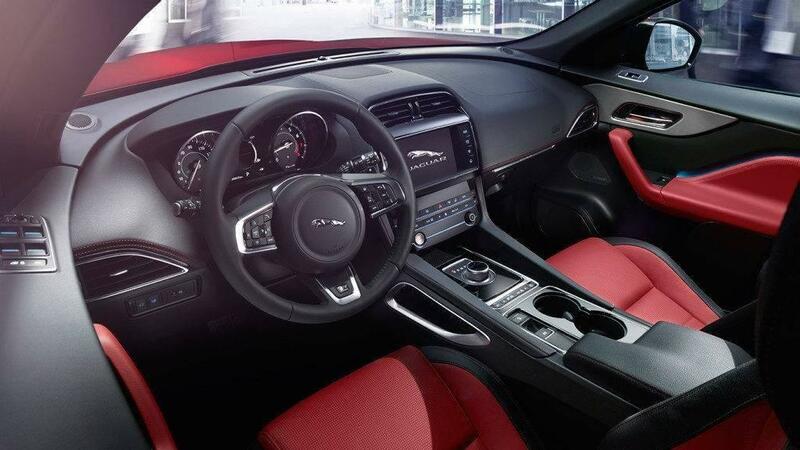 The Jaguar comes standard with the Jaguar InControl Touch™ system, which delivers the technology you want for entertainment, information, and navigation. You can also upgrade to the InControl Touch Pro™, which provides all the same features but comes with satellite-linked navigation as well as 10.2-inch touchscreen. For added technology, the Jaguar F-PACE also delivers the Jaguar InControl Apps™ feature, which places your favorite apps directly on your touchscreen and makes it easy for you to access your phone’s apps through your vehicle. With the InControl Remote™ feature, you can stay connected to your vehicle while on the go and even lock/unlock doors, start/stop your engine, and send yourself directions. Finally, the InControl Protect™ feature provides help when you need it most through access to 24/7 emergency assistance as well as access to first responders. For drivers still looking at the Porsche Macan S, you’ll have access to this model’s Porsche Communication Management (PCM) system; however, it simply doesn’t provide you with the same type of versatile technology as the F-PACE. In addition, the touchscreen isn’t as large and it’s not as easy to find what you’re looking for, so drivers don’t necessarily enjoy the functionality that comes standard with this model. So when having a vast amount of technology is important, be sure to choose the Jaguar model. Finding the right luxury SUV requires you to compare some of your favorite models. 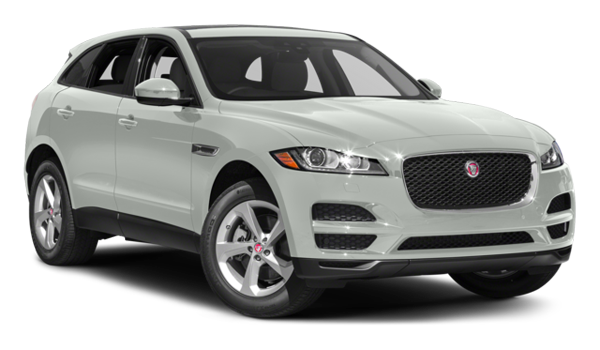 For many Little Rock drivers, this includes comparing the 2017 Jaguar F-PACE vs the 2017 Porsche Macan S. While they each offer their own attitude and style, only the Jaguar delivers the technology, space, and versatility you need on the road. Visit Little Rock today, located at 25 Colonel Glenn Plaza Suite A in Little Rock, AR to see our inventory of Jaguar models. If you’d like to schedule a test drive or learn more about our financing options, feel free to contact us online or by phone at (501) 508-2272. Our team is always available to help.